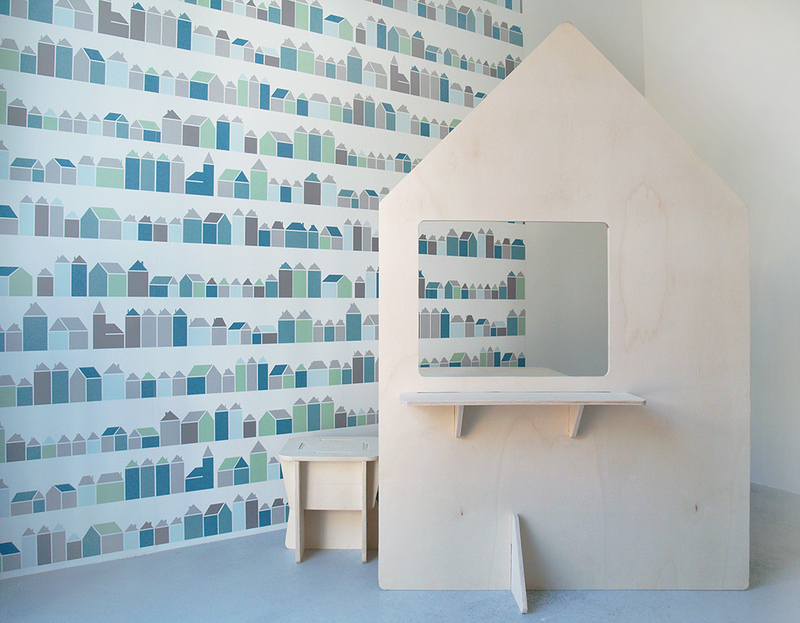 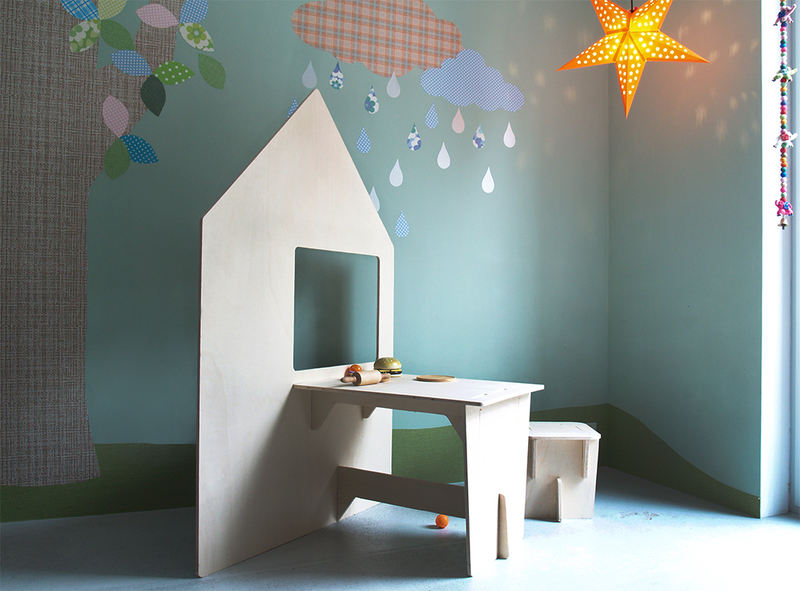 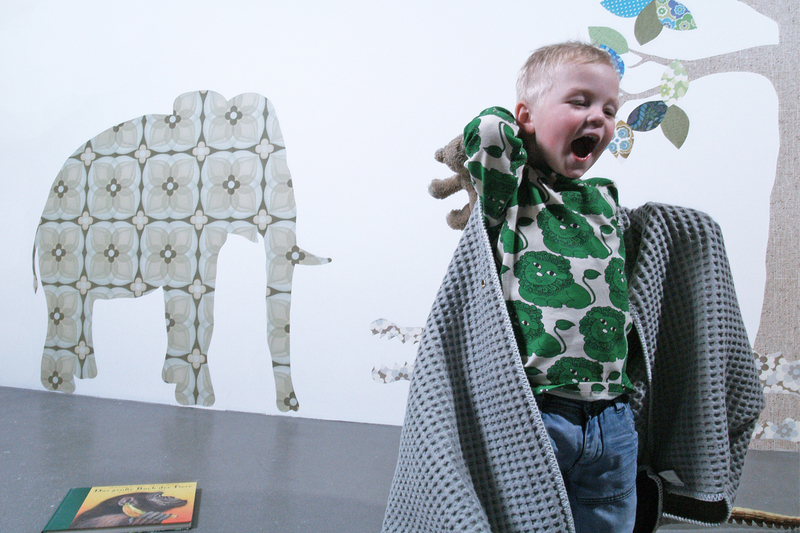 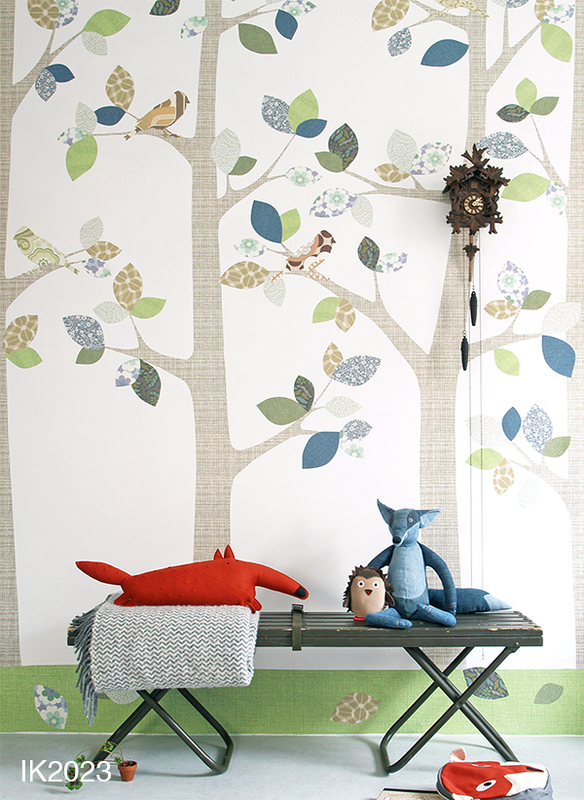 The Wallpaper Trees by Inke Heiland have become instant design classics. 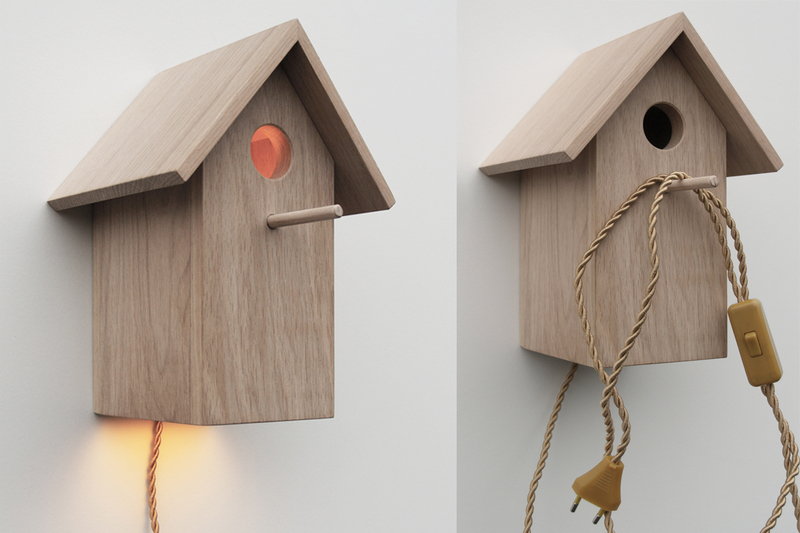 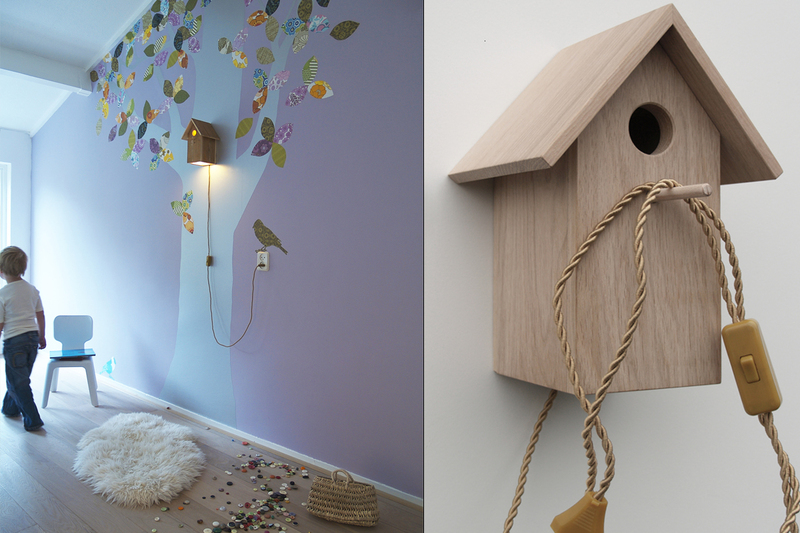 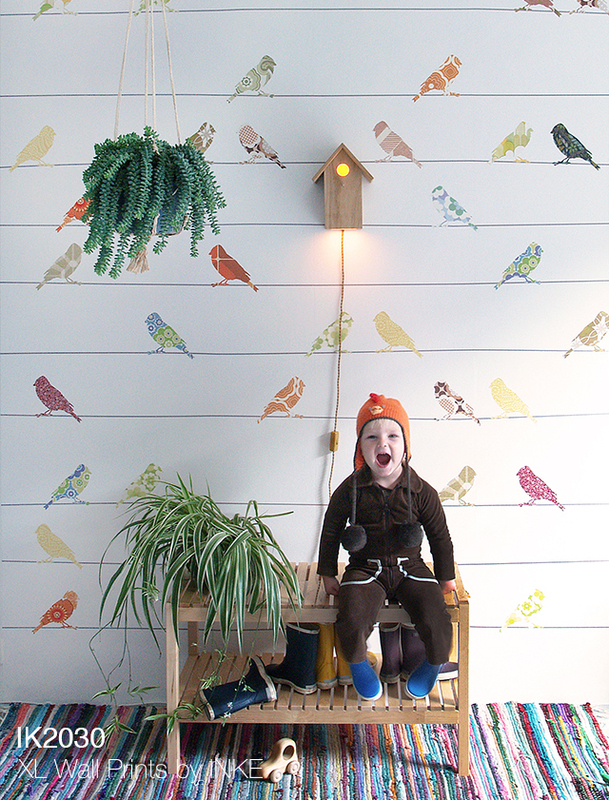 Ever since their introduction at the 2007 Woonbeurs (RAI Amsterdam) combined with the iconic Birdhouse Lamps), these original designs have been featured in countless publications and trendy nurseries and kids rooms all over the world. 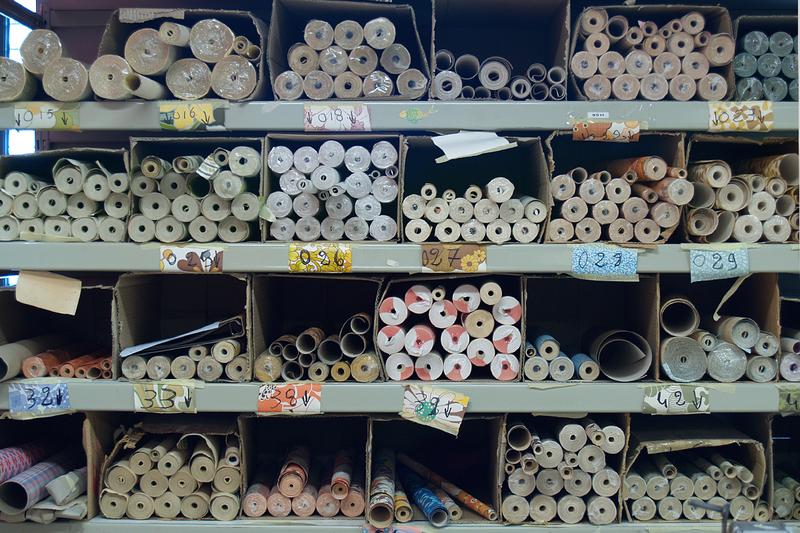 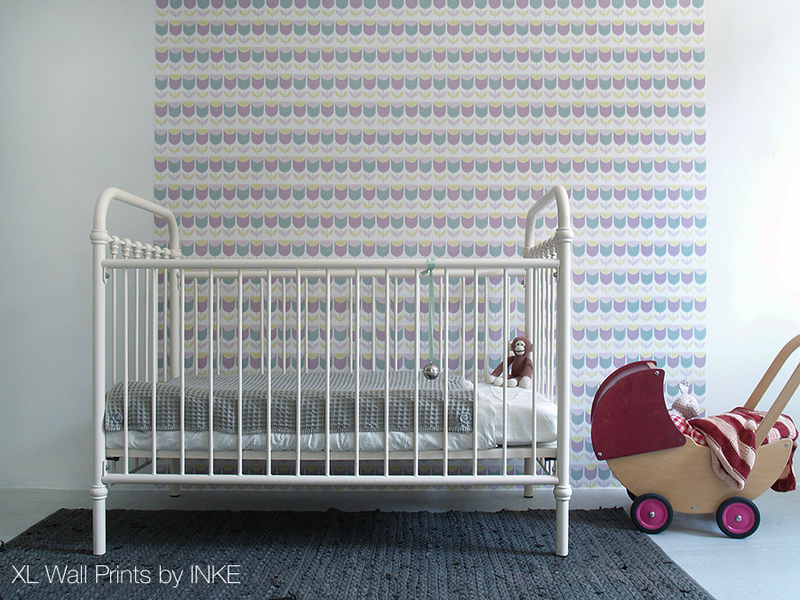 Each and every Wallpaper Tree is hand made in Inke's own workshop. 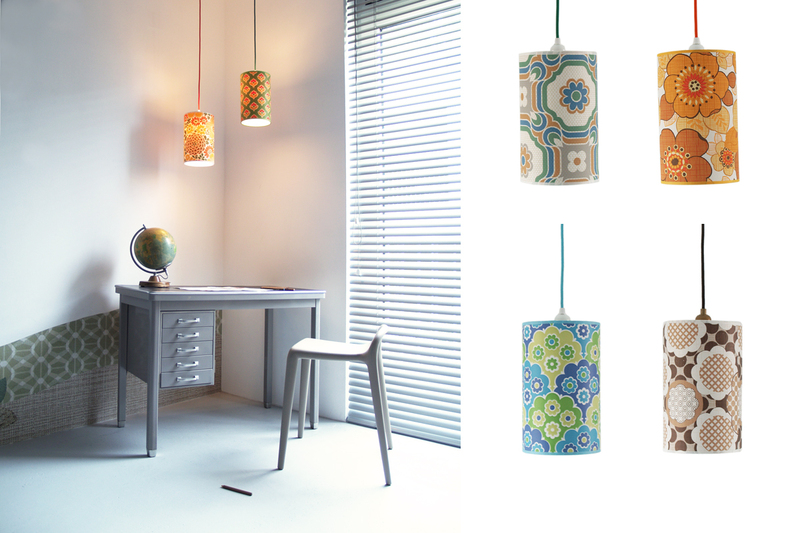 Choose your favourite design of one of the many available varieties. 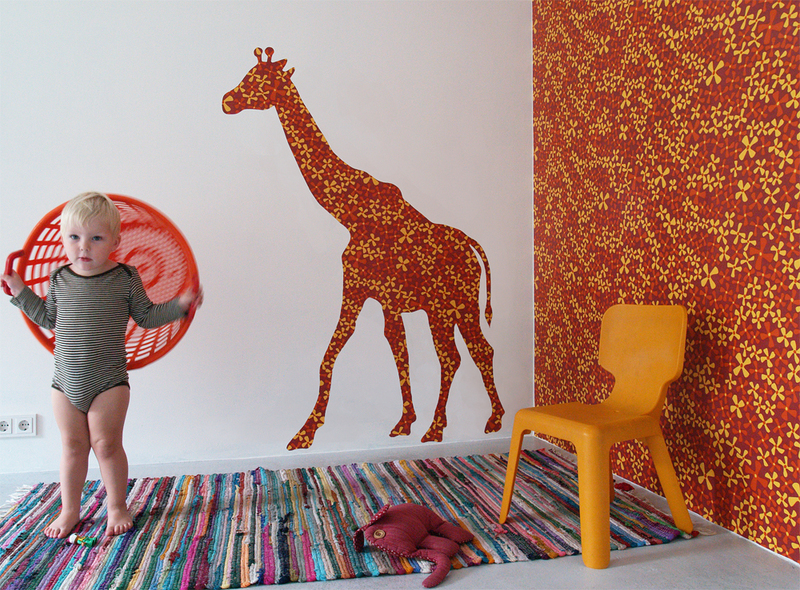 Customisation possible, contact us. 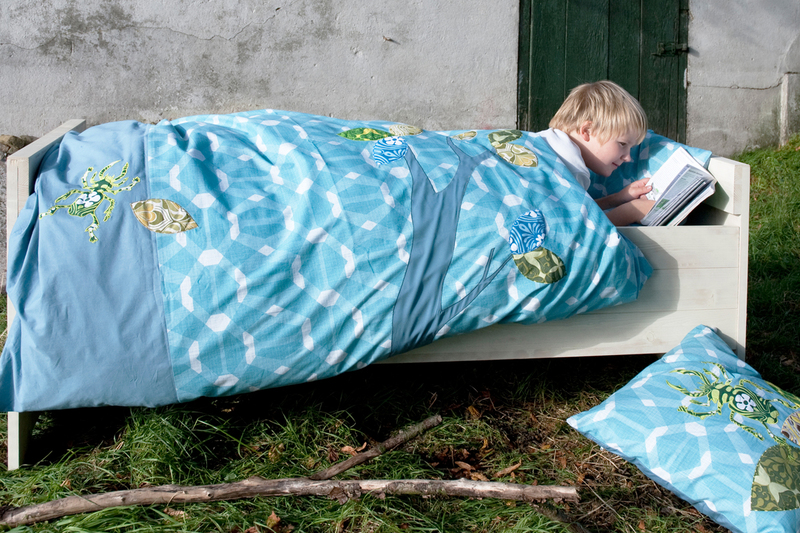 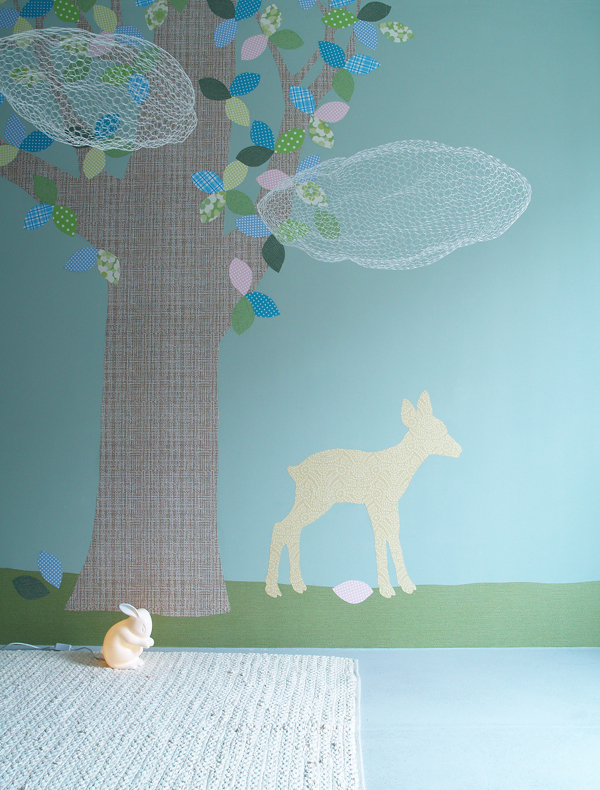 In search for the perfect eye-catcher for your nursery or children's room? 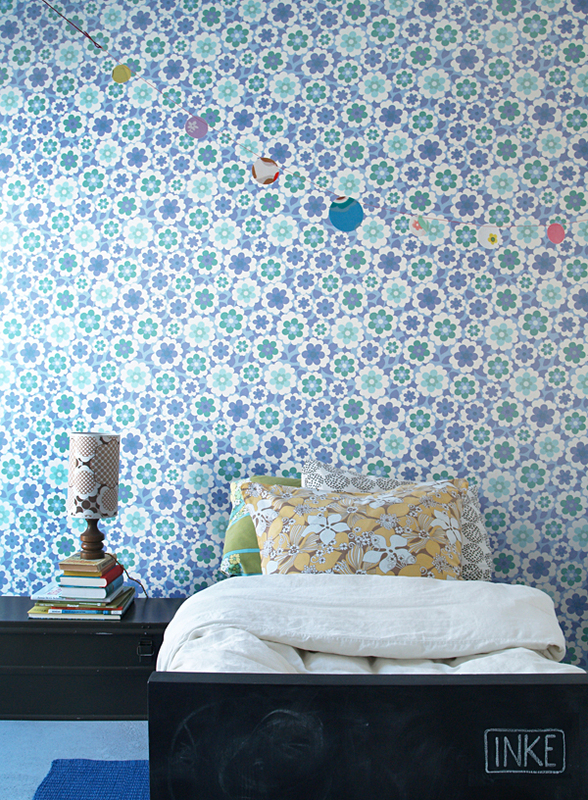 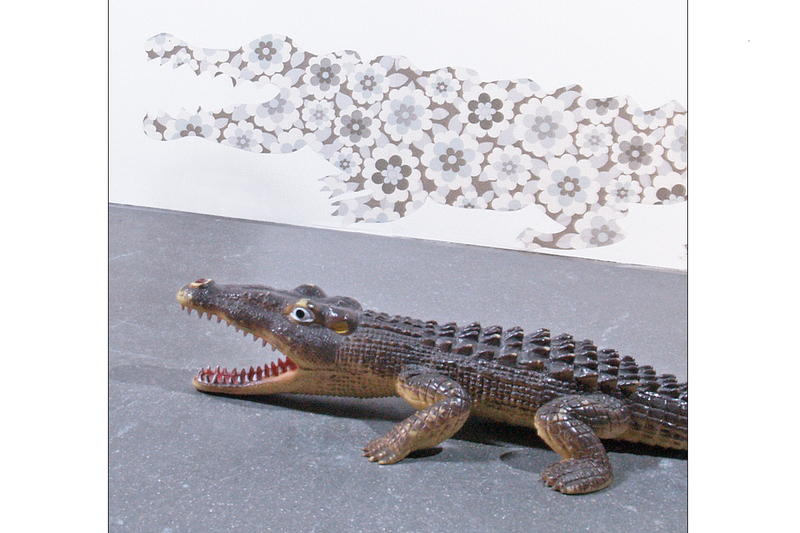 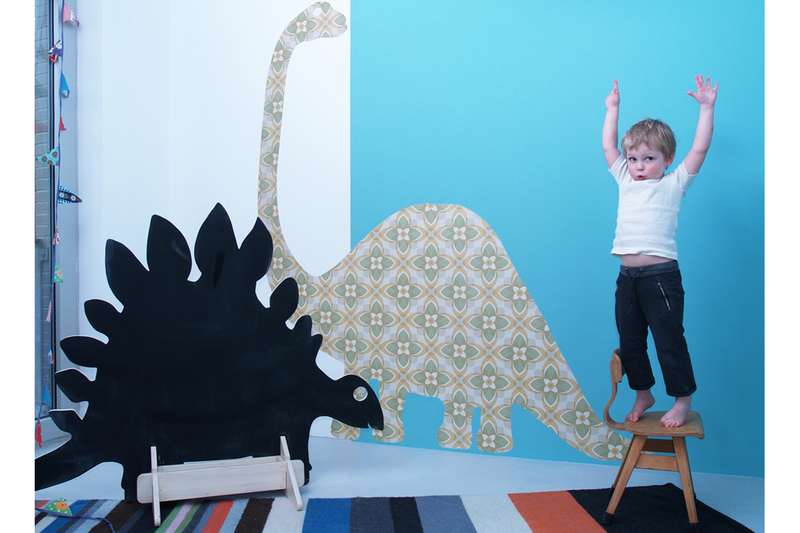 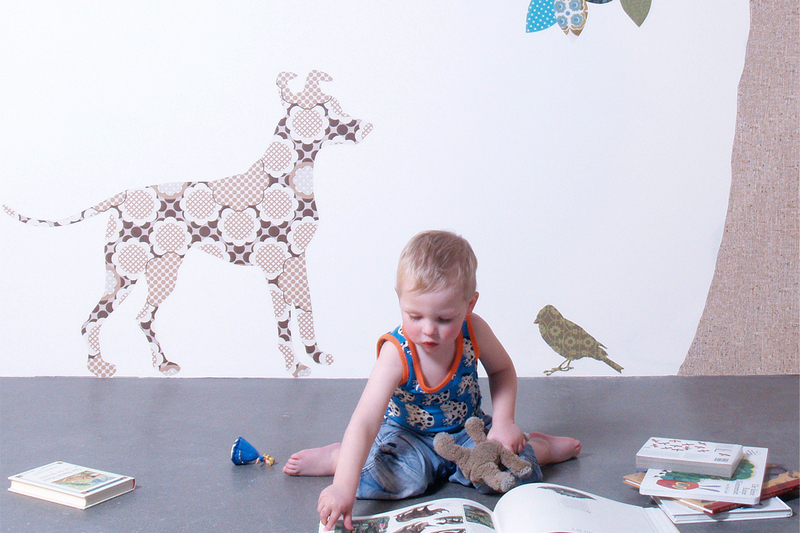 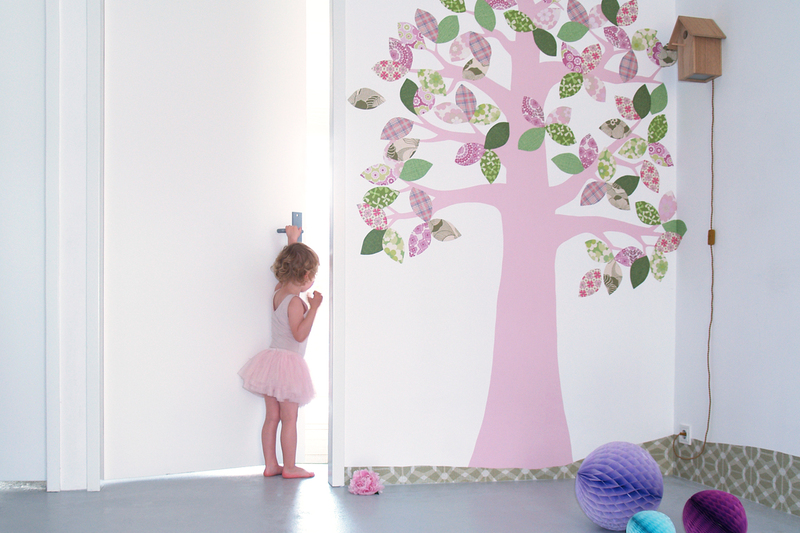 A vinyl wall decal can be a bit unpersonal and may deteriorate over time. 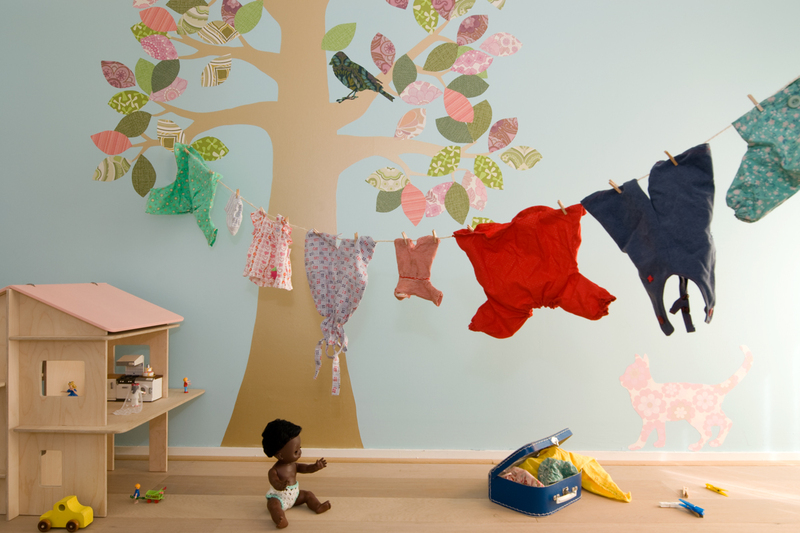 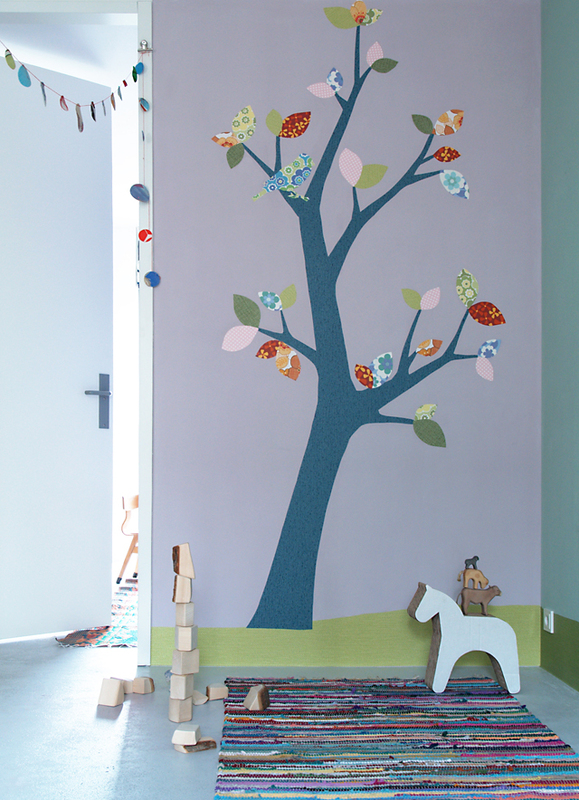 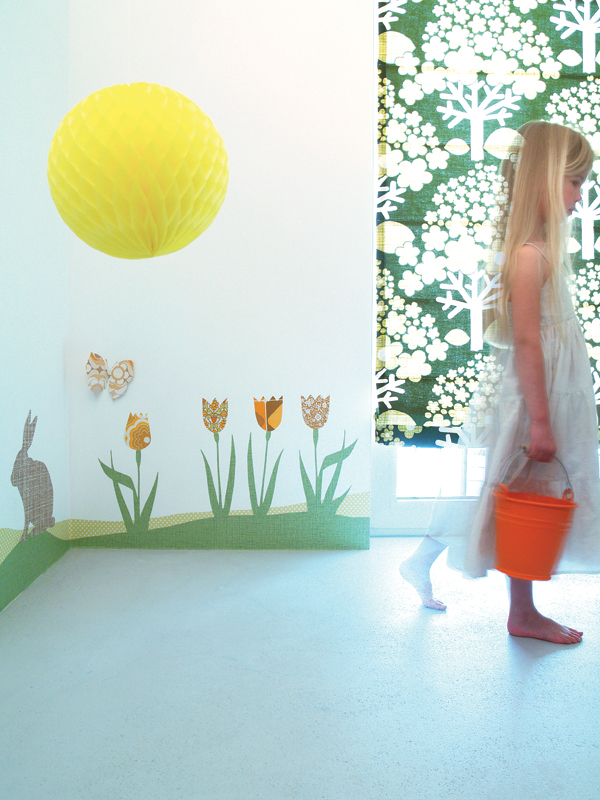 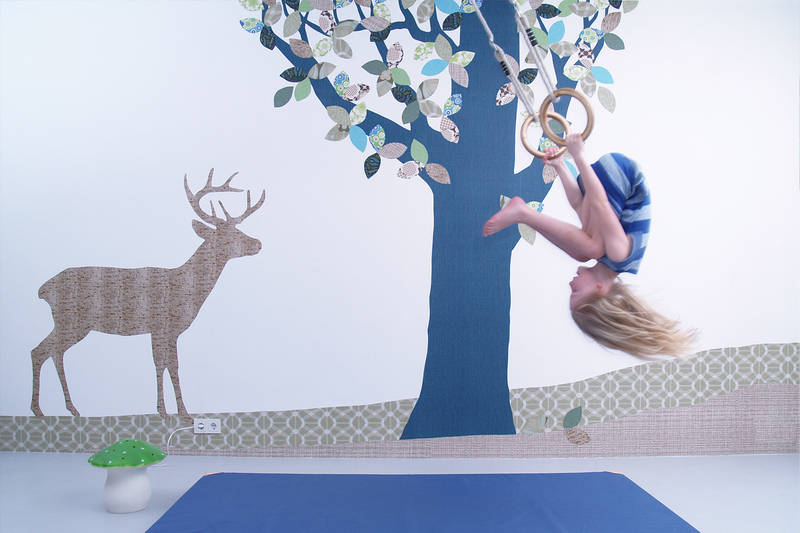 Having a hand made Wallpaper Tree by Inke on your wall would be the natural alternative. 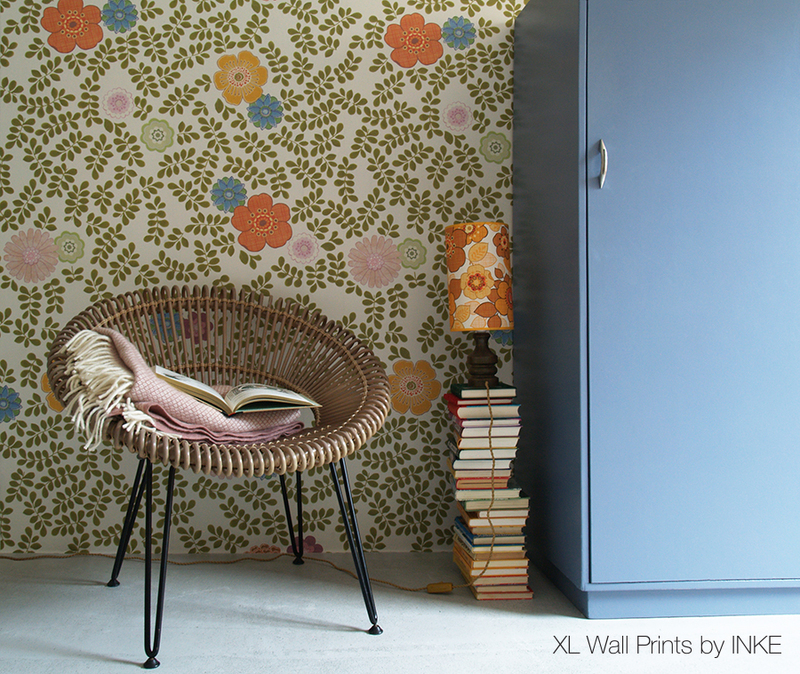 Can be placed over existing wallpaper or any painted wall. 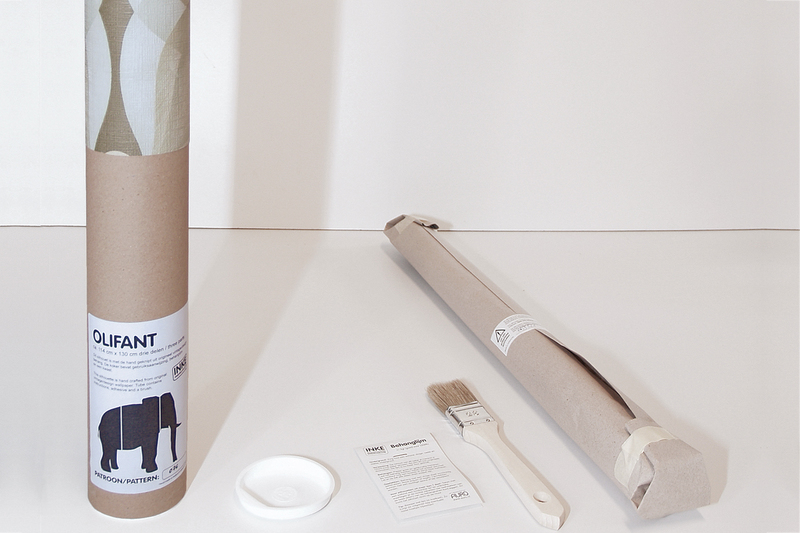 DIY-Kit includes ecological wallpaper paste and a brush. 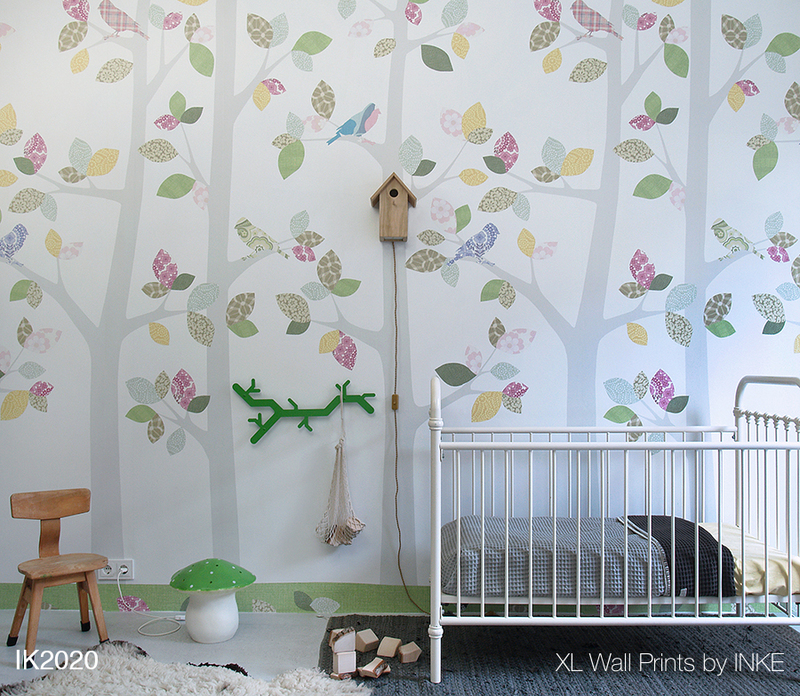 Applying the leaves is kids play! 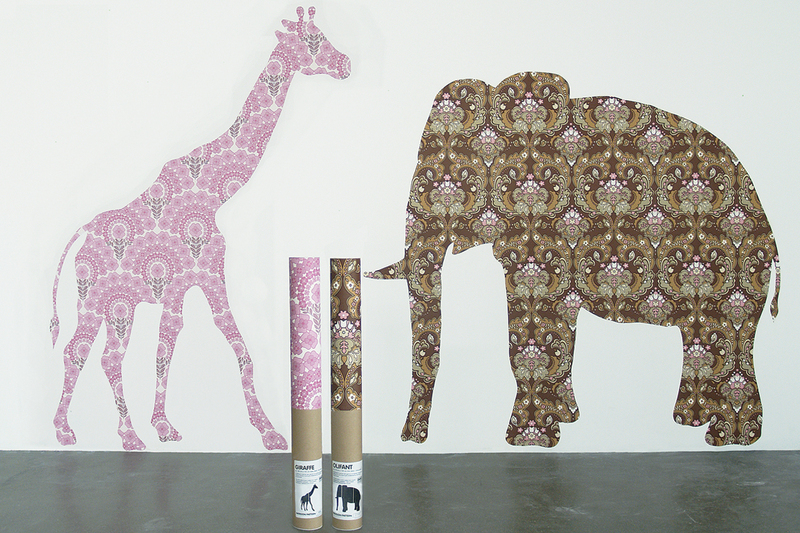 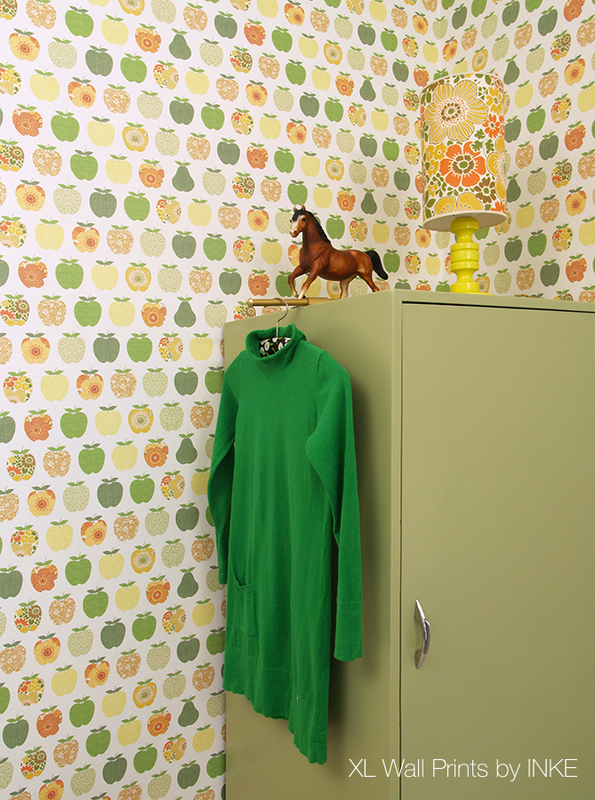 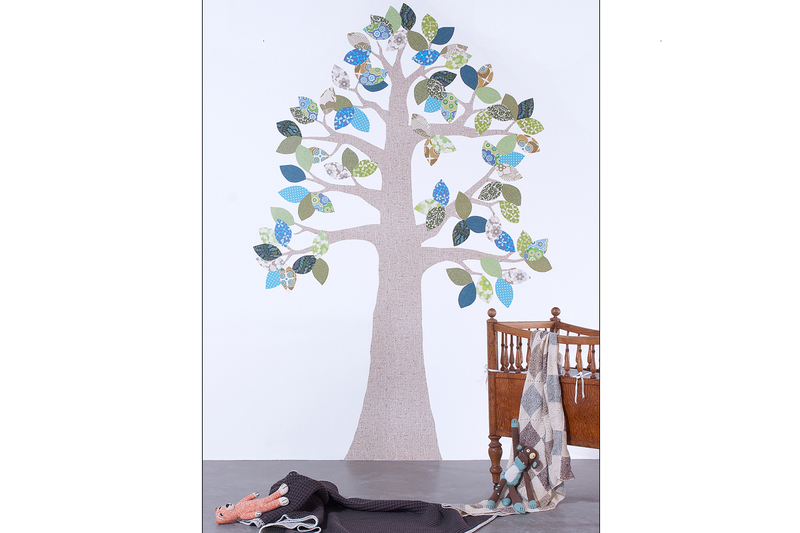 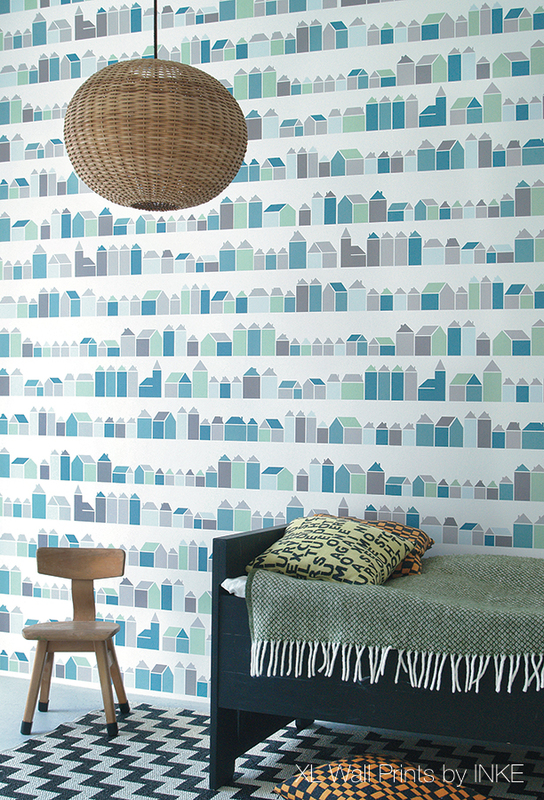 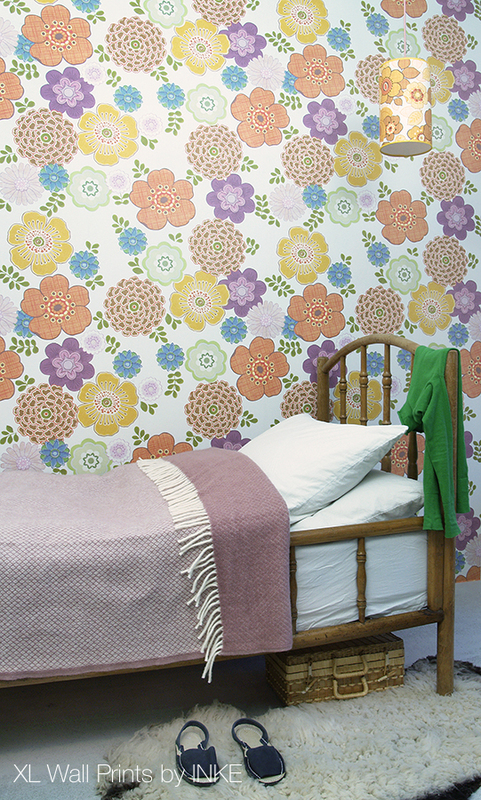 You can order your wallpaper tree online in our webshop, or visit one of our many dealers.